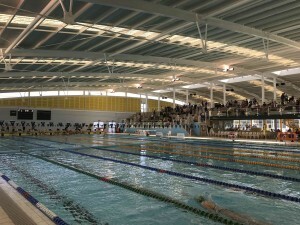 Arena Swim Club runs swimming assessments on nominated Saturday mornings from 8.00 am. 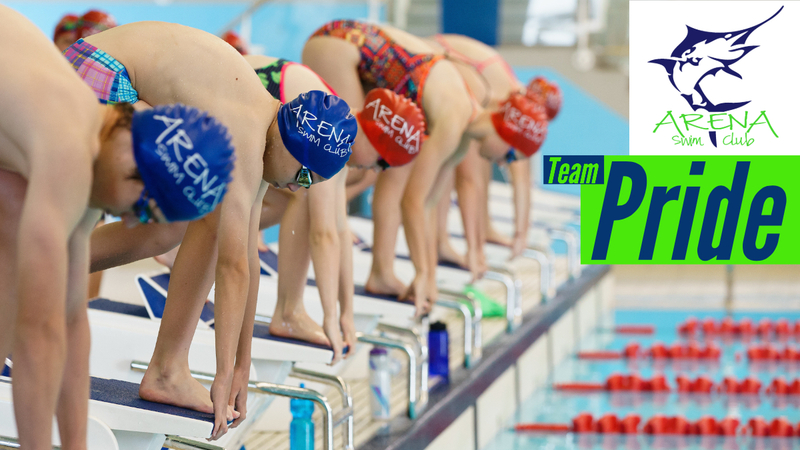 To join the Arena Swim Club Competitive Program you must be level 8 or above from the Learn to Swim Program. Please note once you have completed the registration online you are booked in – if you can not attend please email registrar@arenaswimclub.com.au to be removed from the list – thank you. Details: All assessments are conducted on a Saturday morning regardless of age, ability etc. Please arrive 5 minutes prior to 7.50 am, meet near the stairs by the toilets. Please bring goggles and wear swimming bathers. 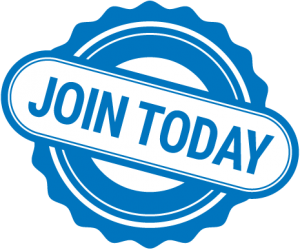 Membership and Squad Fees: Information will be provided during the assessment regarding Swimming WA Membership, Arena Swim Club Membership, and Squad Fees along with Training Schedule availability. 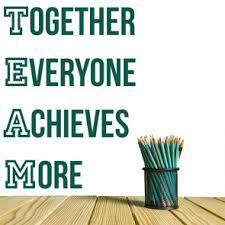 ASC Coaches and ASC Committee looks forward to meeting you and your child/ren.